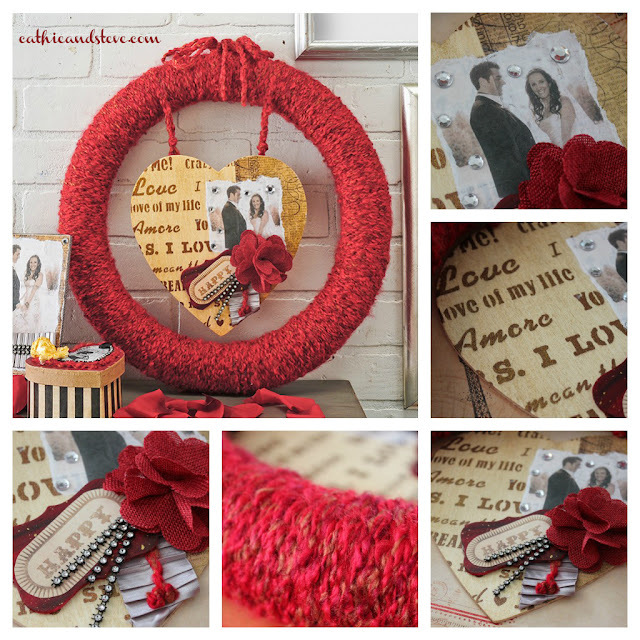 Valentine's Day is just around the corner and you still have time to whip up this sweet yarn wrapped wreath. The heart in the center features, Mod Podge, stencils and the wedding pick of one of my best mates! 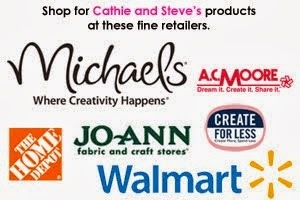 For complete instructions visit our project page at Plaid: Cathie and Steve for Mod Podge.